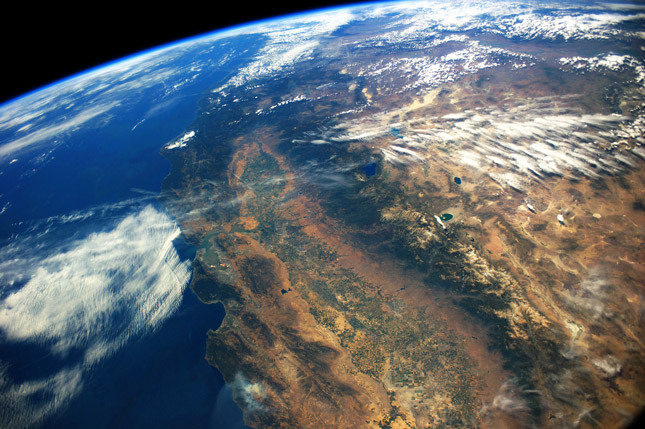 Historic Drought Prompts Water Innovation in California – Can It Be a Model? California’s relationship to water is unique in the United States, often becoming a major part of state and local power struggles. But even by those standards, water has become a greater concern in California politics over the past few years, a development that may be a harbinger of things to come for much of the world. Read more.